Here at AAA Marble Care, we always remind clients that there is no proper substitute for Marine Marble Polishing in Miami. 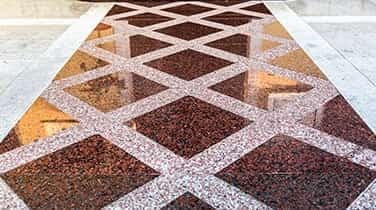 If you are serious about maintaining the beauty and the market value of your marine marble surfaces, you need our special services. Call us immediately! We offer FREE consultation on marine marble care. We can benefit you hugely. You simply cannot go wrong when you use us for your marine marble care needs. With AAA Marble Care, handling the marble on your boats, you will be less burdened. Plus, we offer special packages to marine clients. We can custom-design a special package for your marine marble polishing needs. We facilitate clients in every way. If you want us to assist with several marble care assignments, we can do that. No job is too major or too minor for us to accept and complete on time and also within budget. Our workers are polite and dedicated. They go the extra mile to ensure flawless work performance, every time. 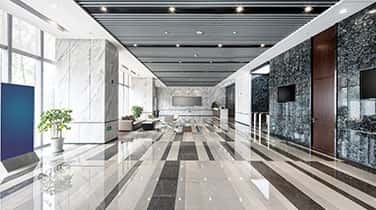 our remarkable natural stone care marble care company, offers first-class commercial, residential and marine marble care. We focus heavily on special services for marine marble care and polishing. 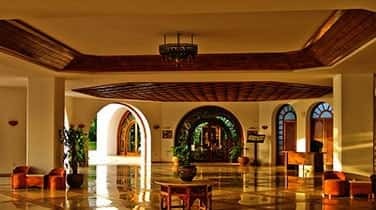 Our marine service staff includes highly and experienced technicians who will add a brilliant shine to your marble flooring and surfaces without creating any mess and without ever damaging property. As you know, marble is not granite. It is softer. It requires special care. It stains and wears more easily than granite and other natural stone material. Wine orange juice, tomatoes, soft drinks, are all bad for your marble surfaces. We will give you FREE tips on caring your marine marble, but you will still need our well-honed skills. 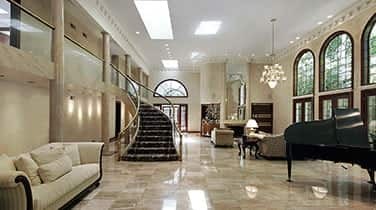 We welcome you as our next new client whether you need marine marble polishing in Miami or elsewhere in South Florida.